We specialize in placing great importance on personal service, good communication and attention to detail. ​Choosing someone to take care of your vacation home requires trust. You're placing your investment in someone else's hands and it can be a bit scary, especially if you aren't sure what to expect from your property management company. At Orlando4Villas, we've been in business since 2003 and its our mission to take outstanding care of your vacation home while providing to you significant rental income. Excellence, trust, dependability and value are at the heart of our business. At Orlando4Villas, we pride ourselves on offering our owners the absolute most for their money. We provide comprehensive property management, meaning that when you’re a Orlando4Villas homeowner, you’re completely covered. From standard property care and maintenance to industry-leading guest service and rental marketing, our owners enjoy a variety of owner services that make owning a vacation home a stress-free experience and a smart investment. Our website, www.Orlando4Villas.com is tops in the vacation home rental industry. Orlando4Villas spends a great deal of money to market our vacation homes with the major search engines. Orlando4Villas website are is designed by our in-house IT department, which enables Orland4Villas to get things done quickly and stay on top of industry trends. We know Marketing. 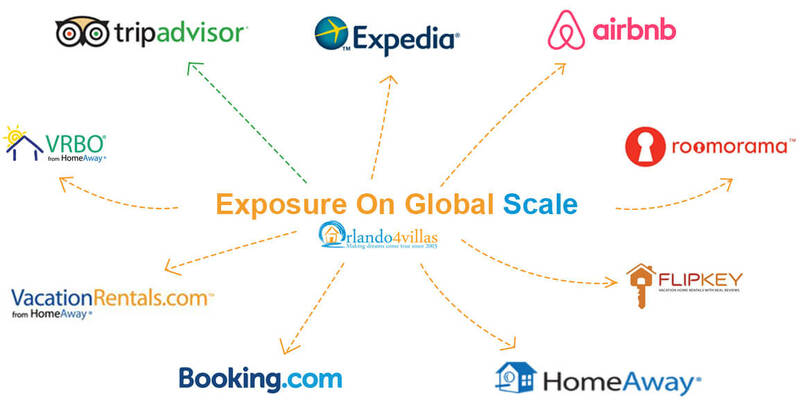 Our multi-channel marketing plan is implemented and managed by our highly experienced and motivated team of marketing professionals Orlando4Villas partners with leading vacation rental websites such as Homeaway,VRBO, Airbnb and more and update our channel listings regularly, all to ensure that your property enjoys maximum exposure and reaches millions of potential renters. We are Branded. The Orlando4Villas name is well known in the industry and well trusted by our owners and guests. We have built an inventory of high quality vacation homes and a reputation for offering first class service. 90% of our bookings are direct with the guests (retail) – higher return to owners. Consistently out-performed every other management company for occupancy. Orlado4Villas promise to you is to exceed all your expectations of us and your property. 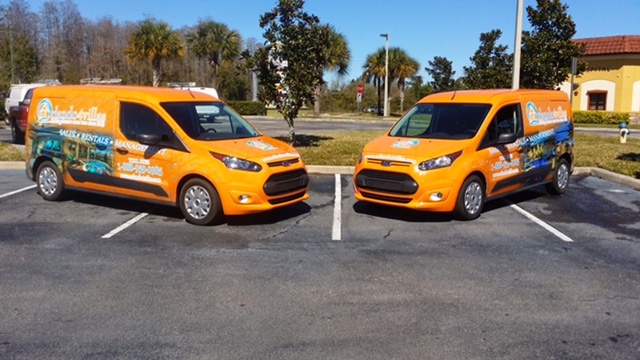 We are available when needed to solve any problem quickly and efficiently and to give advice and assistance in any areas needed such as rentals, furnishing, maintenance and additional investments. Join the Orlando4villas family and let us make the difference. Clients are not required to enter a community, Website they can leave blank if they don't have a home yet.